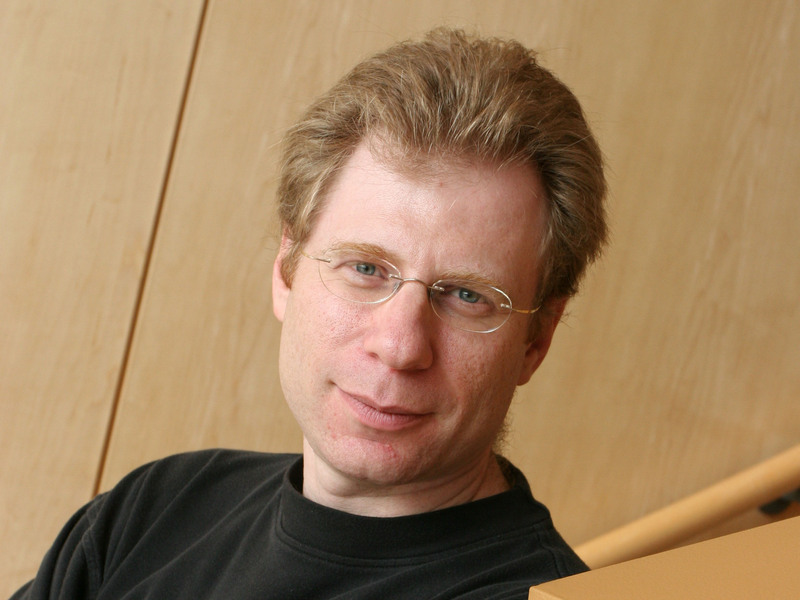 Leonid Kruglyak (HHMI/University of California, Los Angeles) has been awarded the 2016 Edward Novitski Prize for his extraordinary level of creativity and intellectual ingenuity in the solution of significant problems in genetics research. “Dr. Leonid Kruglyak has been a pioneer in human genetics for over 15 years…. he continues to pose questions and do experiments that affect our ability to understand the human genome…and he continues to change the way we think about the genome, how to navigate it, and what those changes mean in transcriptional regulation,” said Elaine A. Ostrander, NIH Distinguished Investigator and Chief of the Cancer Genetics & Comparative Genomics Branch at the National Human Genome Research Institute and one of those nominating Kruglyak for this honor. Drawing on a combination of mathematical, computational and experimental approaches, Dr. Kruglyak’s innovative contributions have moved the fields of linkage genetics, population genetics, and genomics forward. His work on statistical standards for genome-wide linkage studies has transformed experimental design and become the gold standard for such experiments. Kruglyak also developed the linkage analysis program GENEHUNTER, which has been responsible for the identification of hundreds of human disease loci. Further, his group pioneered expression quantitative trait locus (eQTL) studies, which enabled variation in global gene expression to be applied to genetics of complex human diseases. In recent years, his laboratory has focused on using genomic technology to establish S. cerevisiae and C. elegans as model organisms for studies of complex genetic variation. Kruglyak has received the Burroughs Wellcome Fund Innovation Award in Functional Genomics (2000), a MERIT award from the National Institutes of Health (2002), the Agilent Thought Leader Award (2010), and the Curt Stern Award from the American Society of Human Genetics (2015). He is also a fellow of the American Association for the Advancement of Sciences and a long-time member of GSA. The Novitski Prize recognizes a single experimental accomplishment or a body of work in which an exceptional level of creativity and intellectual ingenuity that has been used to design and execute scientific experiments to solve a difficult problem in genetics. It recognizes the beautiful and intellectually ingenious experimental design and execution involved in genetics scientific discovery. The Prize, established by the Novitski family and GSA, honors the memory of Edward Novitski (1918-2006), a Drosophila geneticist and lifelong GSA member, who specialized in chromosome mechanics and elucidating meiosis through the construction of modified chromosomes.